Only 90 minutes from Shinagawa, the quiet town of Misaki is an easy and enjoyable day trip from Tokyo. As a base for maguro fishermen, this is ‘the’ place to enjoy tasty, (incredibly) reasonable tuna. 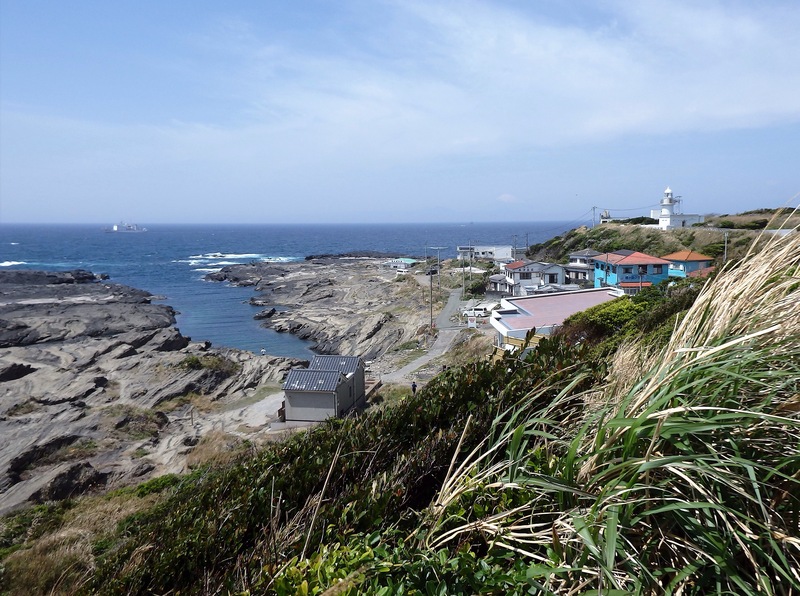 Misaki is a ‘rough around the edges’ fishing port that has a lot of charm. 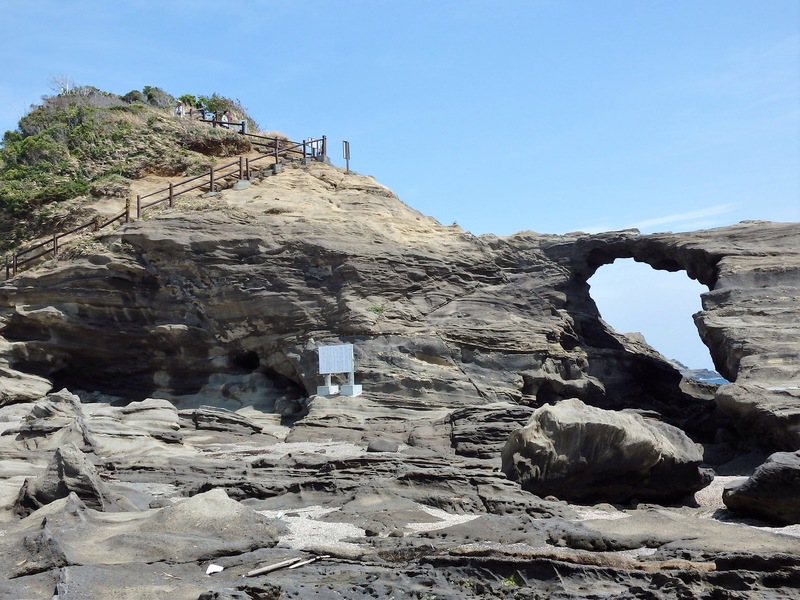 Nearby Jogashima boasts a scenic cliffside walking course and has been named one of the ‘100 Geological Sites of Japan’. Take a Keikyu Line Limited Express from Shinagawa Station to Misakiguchi Station. Some Asakusa Subway Line trains change into the Limited Express upon reaching Shinagawa. Board before Shinagawa to guarantee yourself a seat. From Misakiguchi Station, take bus #9 (toward Jogashima) from bus stop #2. Board at the back and use Pasmo/Suica or take a ticket. If you take a ticket, pay the amount on the screen when you disembark at the terminus. The ride to Jogashima takes about 25 minutes. 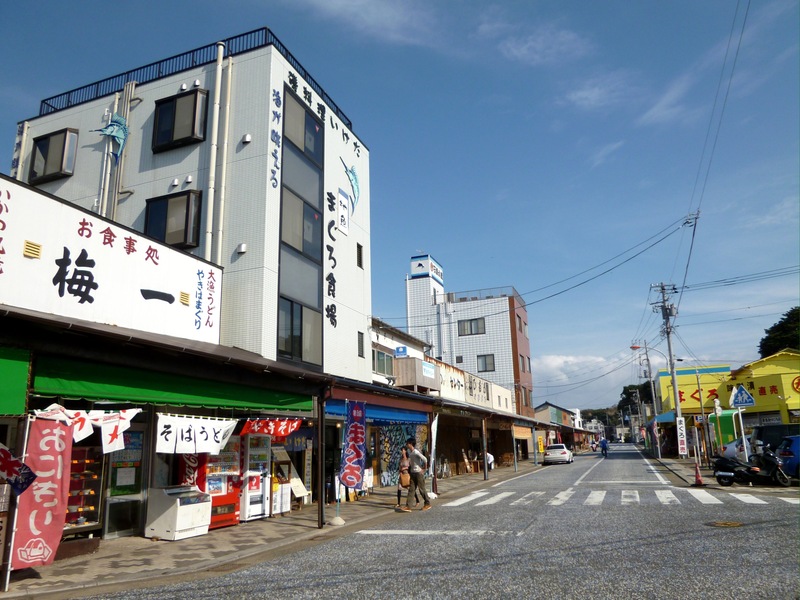 Upon arrival, there is a small collection of seafood restaurants and souvenir shops on the main street and up the shotengai (traditional shopping street). If it is lunchtime, stop and have some freshly caught maguro (tuna). 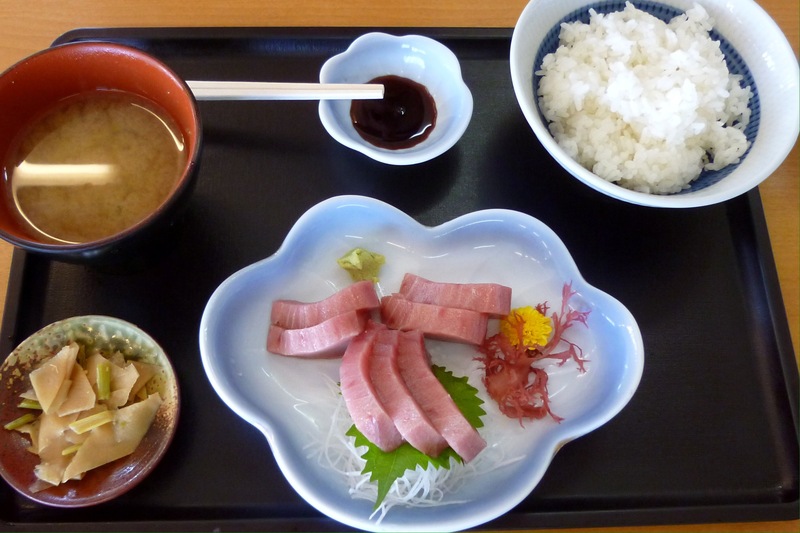 The most popular dish is ‘maguro-don’, a bowl of rice topped with raw maguro. For something lighter, try this maguro sashimi lunch. 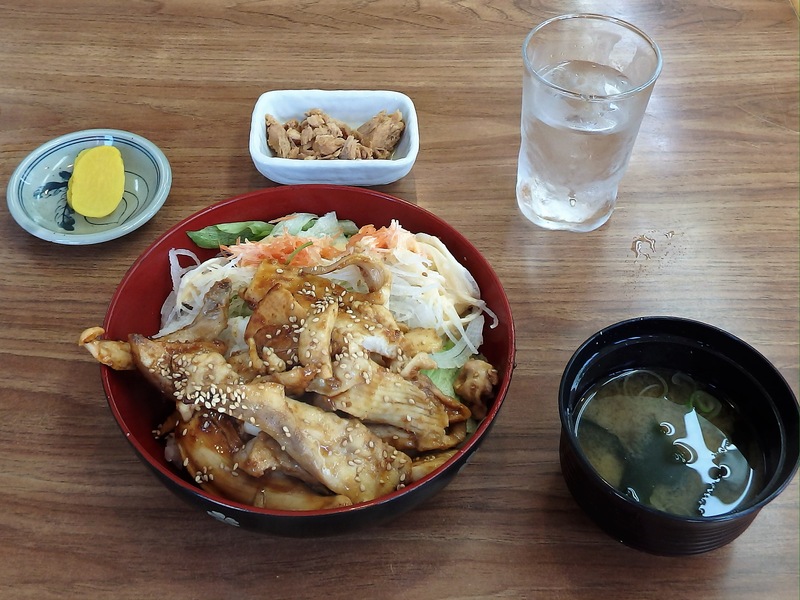 Or, if you don’t like raw fish, have the ‘maguro karubiyaki-don’ – marinated, grilled chunks of maguro with salad over rice. Other area specialties include Spiny Lobster, grilled turban shells, fried Moray Eel, and Hermit Crab miso soup. Along the shotengai, turn down the first alley on the right and follow the red walkway to the Keikyu Hotel. If it is cool outside, consider a visit to their open-air onsen. 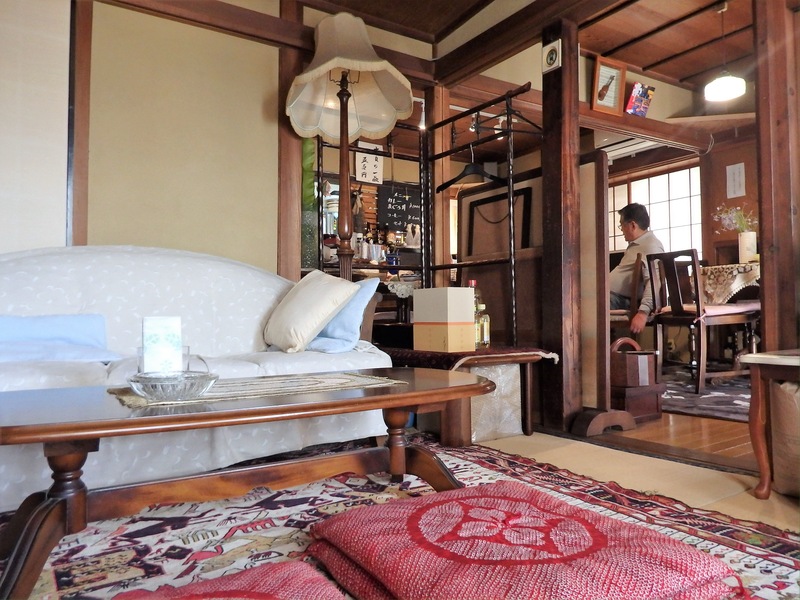 They also offer a lunch & onsen combo deal for 2000 yen. 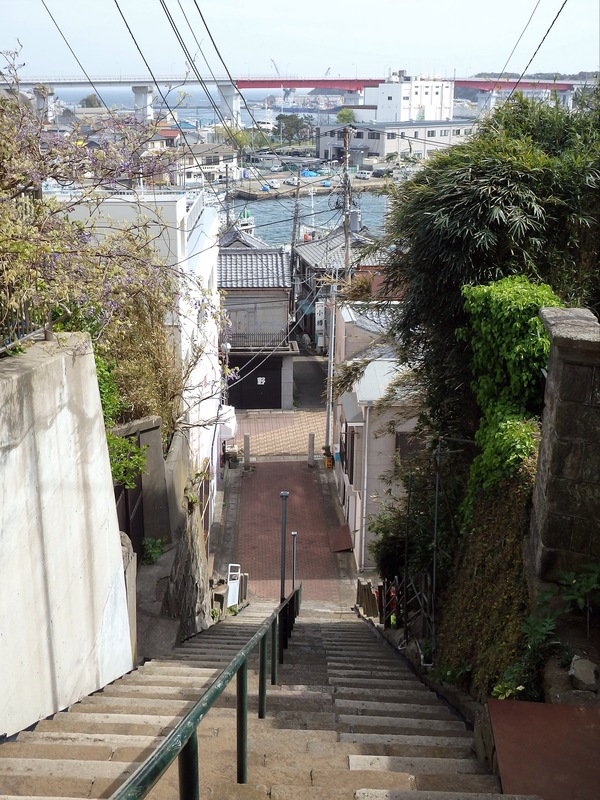 There is a staircase within the Keikyu grounds that will take you up to a lighthouse. Walk back down to the shotengai from there, and out to the cliffside walking course. 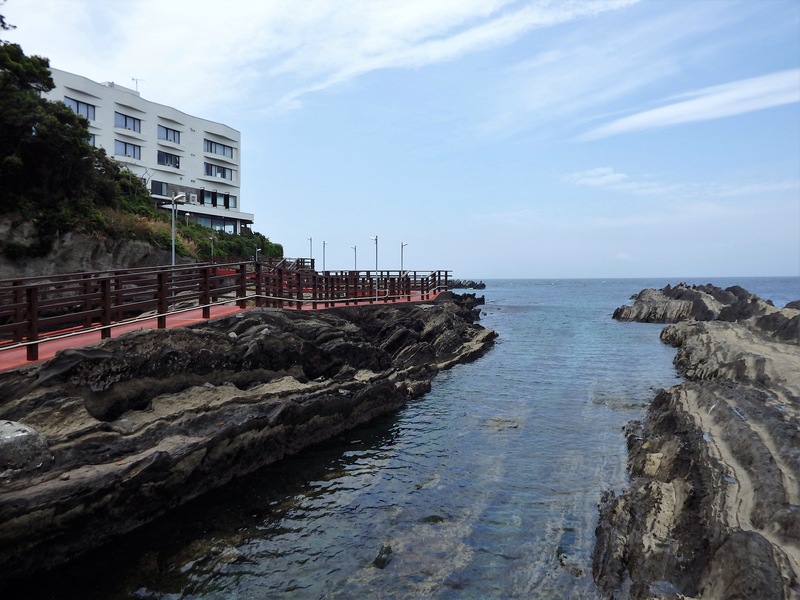 The course is only 1.2 kilometers long, but it has a number of staircases down to the rocky shore and/or beach. The most scenic is to the Umanose-Domon, an 8 meter tall arch. 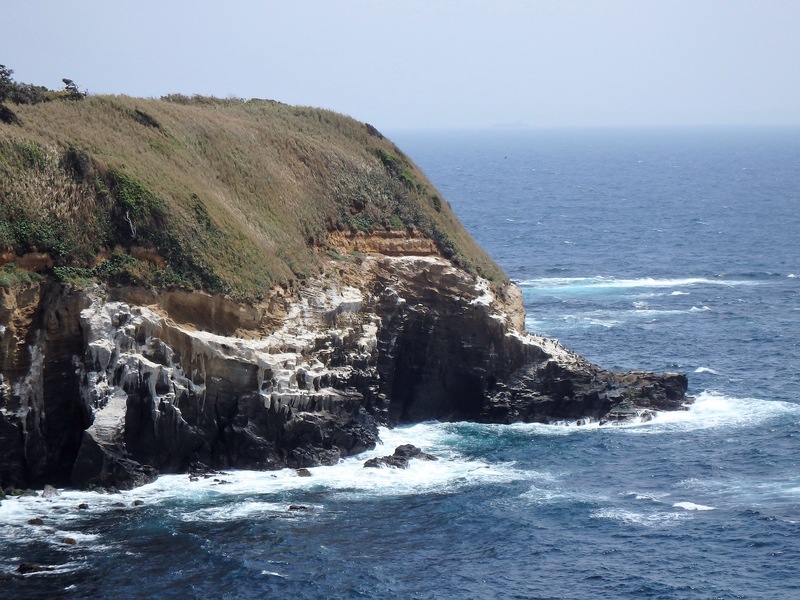 From November to April, the cliff below are the habitat for Pacific Reef Herons and a couple types of cormorant. 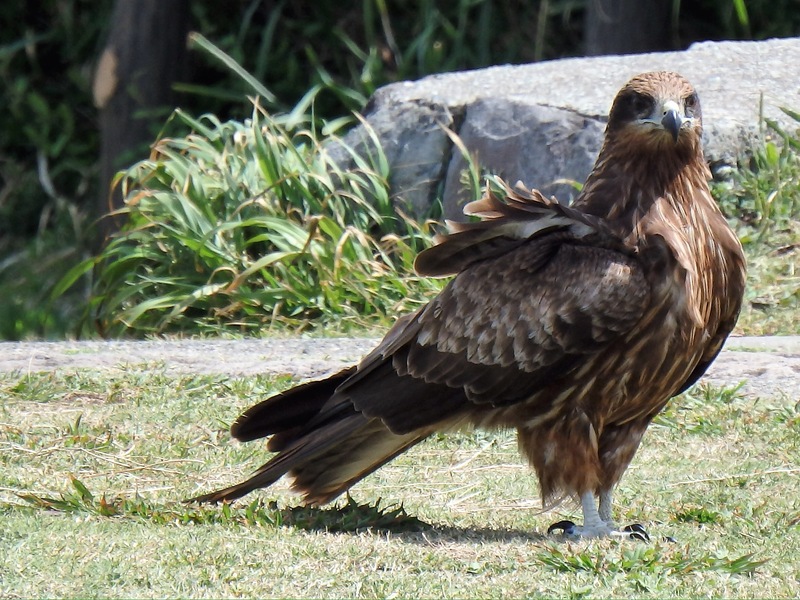 There are also many hawks – so be careful with any open containers (or if you are holding any type of food in your hand). At the end of the trail is Jogashima Park. The park has a two large grassy lawns that are great for picnicking. From observation decks, watch fishing boats, container ships, and military vessels (including submarines), go by. There are also a few staircases that will take you down to the rocky shore. 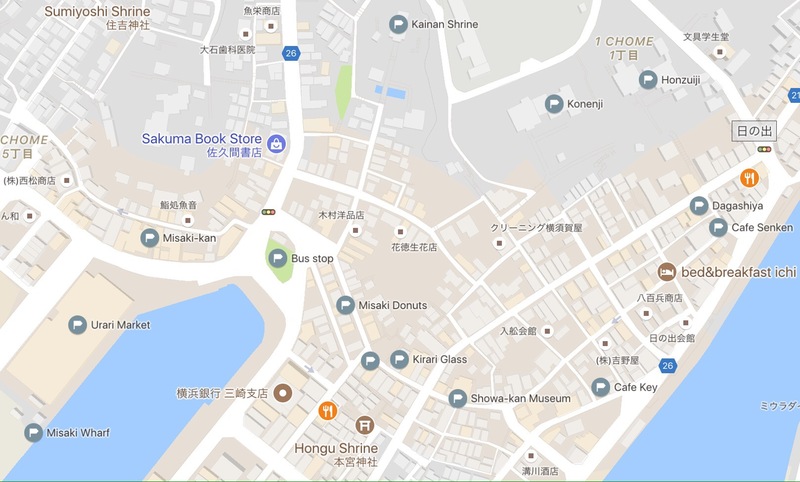 If you’d like to have lunch or do some shopping back at the shotengai, return along the trail or walk down the hill to the park’s lower parking lot and head back to Jogashima’s main street. If you enjoy fishing but do not want to go out on a boat, check out the docks at J’s Fishing. When you are done with the island, take a bus toward Misaki Port (from Jogashima’s main street or from the lower parking lot of the park). On weekends, there is also a boat shuttle that runs back and forth to the port, a quicker and more enjoyable option. If you are traveling by bus, get off at the Hinode bus stop. Stop in at Cafe Senken for cup of coffee (in the home of a lovely local woman). One street away from the sea is the start of Misaki Port’s shotengai area. Wander the narrow streets, or, to visit some of the port’s temples & shrines, climb the stairs to Honzuiji and Konenji Temples. 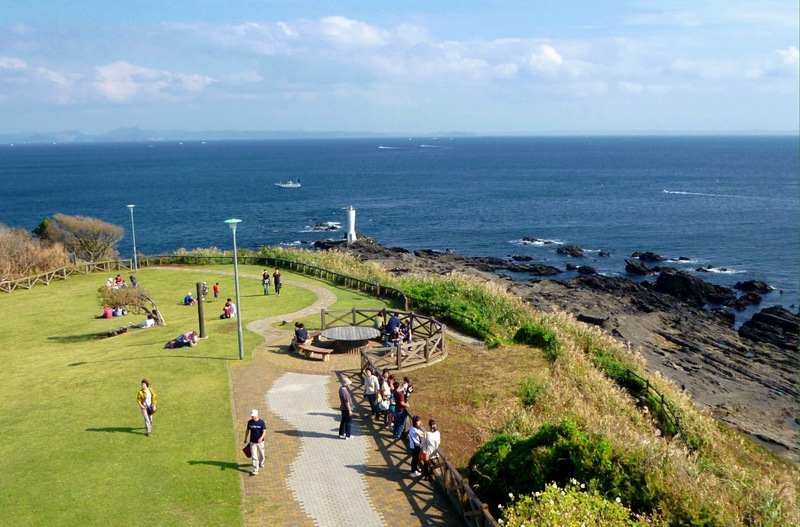 Then, make your way to Kainan Shrine, where Fujiwara-no-Sukemitsu, who protected the locals from pirates, is enshrined. 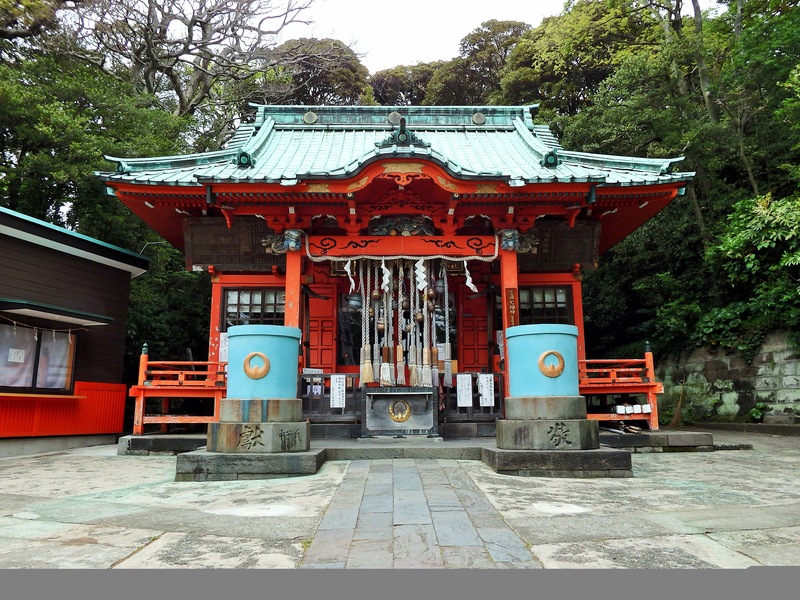 Also honored within this 1000+ year old shrine is Iwaka Mutsukari-no-Mikoto, the god of food. The street leading to the shrine takes you back to the shotengai area. 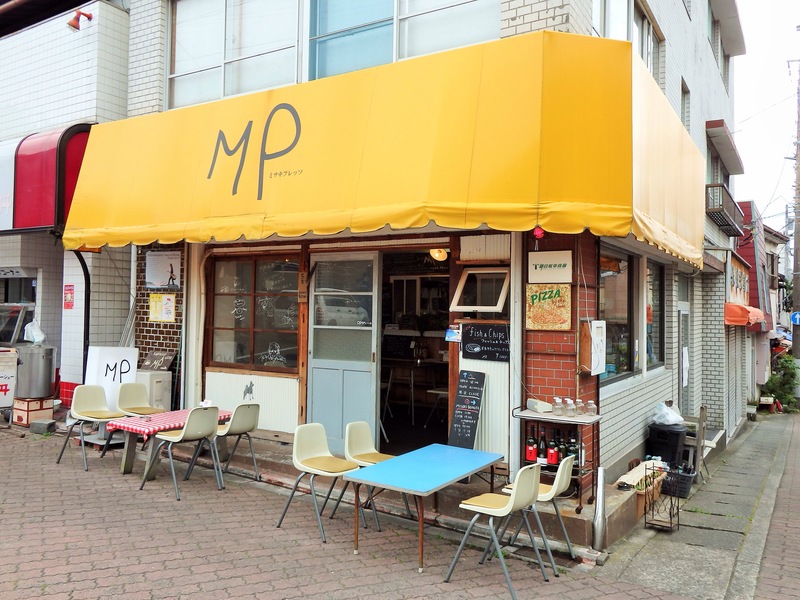 Have dessert at Misaki Donuts, a drink at Cafe MP or Cafe Key, make your own crafts at Kirari Glass Studio, and/or visit the Showa-kan Museum. 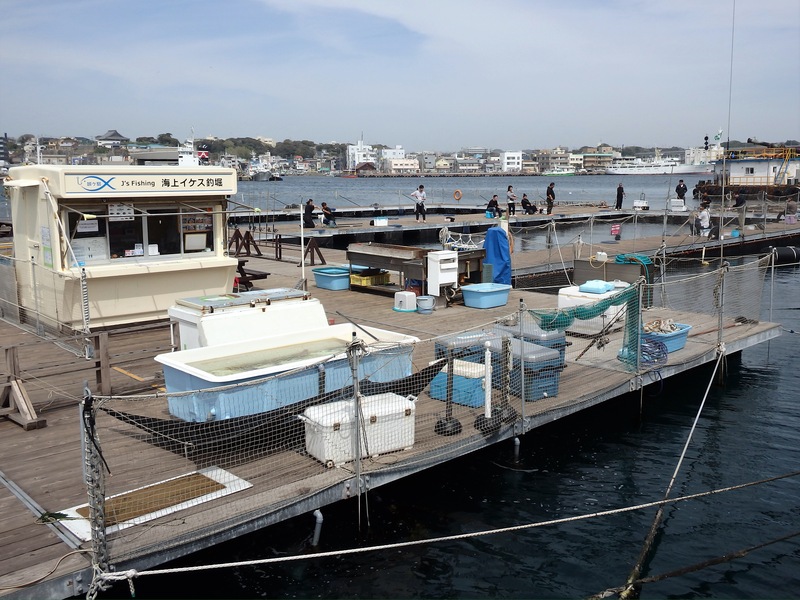 If you didn’t eat lunch on Jogashima, Misaki Port is also full of restaurants. 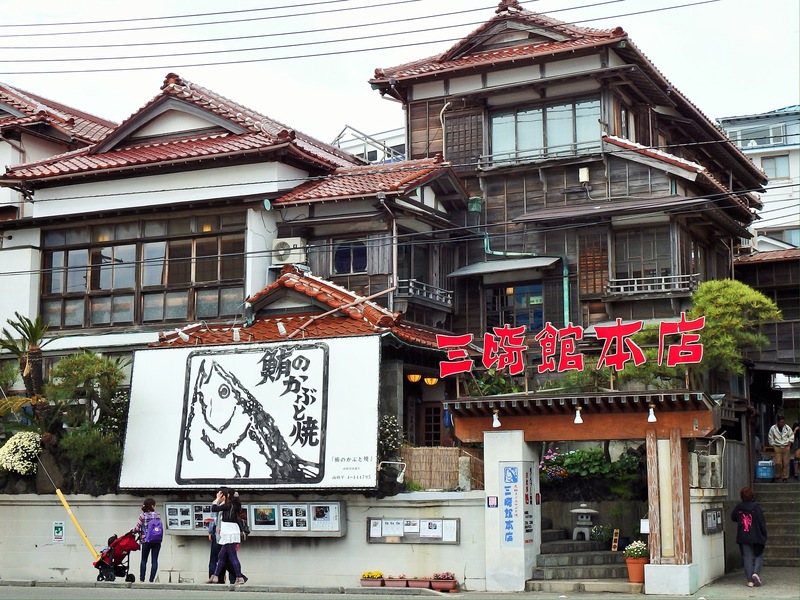 The most popular is Misaki-kan, which sits right in front of the Urari Market. Visit the market to purchase fresh seafood (including incredibly reasonable blocks of sashimi-grade maguro) downstairs, and fresh vegetables upstairs. There is also a cafe, bicycle rental, and docks for fishing charters, and boat cruises. 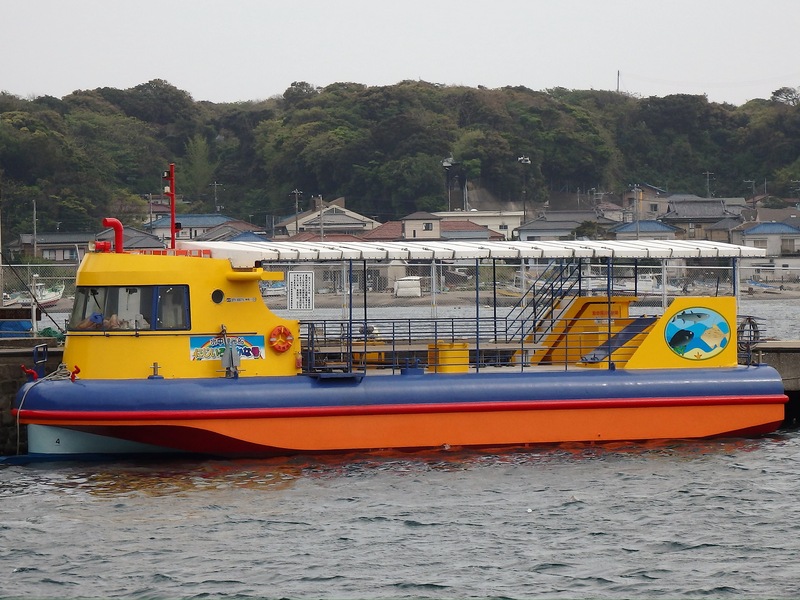 Children especially enjoy the Nijiiro Sakana-go cruise boat which has glass windows in its hull for underwater viewing. 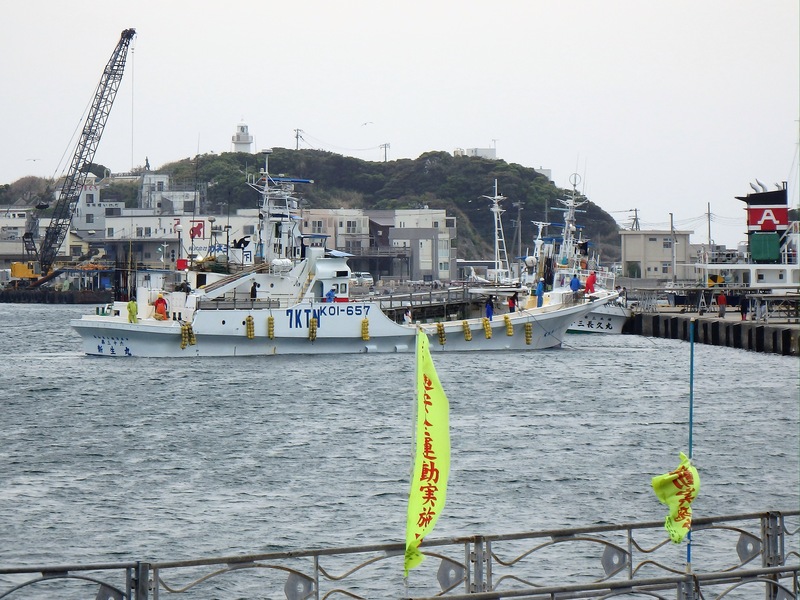 If you wanted to visit Misaki Port before Jogashima, a ‘quiet’ bid system tuna auction can be viewed from a second floor balcony inside the Urari Fish Market each morning – it is usually best around 8:30am. In addition, every Sunday from 5am to 9am there is a morning market of 30 stalls. Bus # 7, 8, 9, & 26 from Misakiguchi Station all stop at Misaki Port (15 minutes). 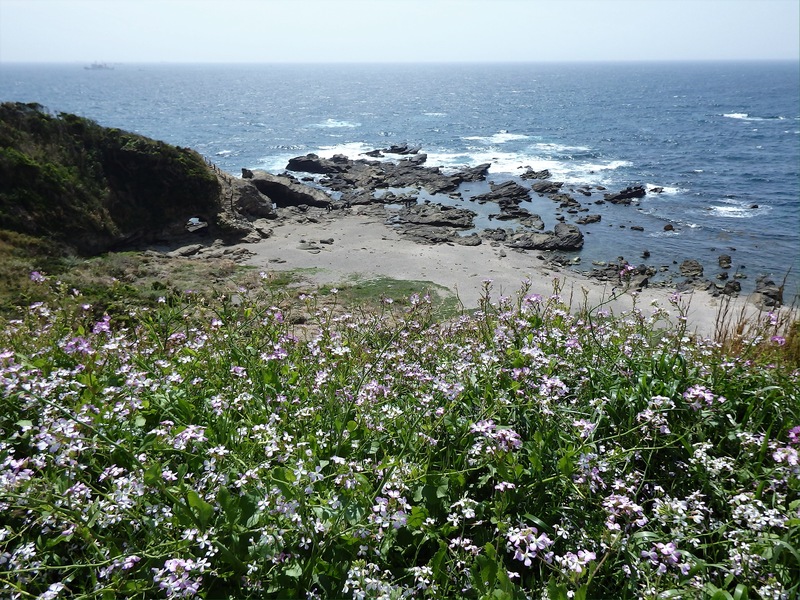 For guided tours of Misaki, contact the Miura Tourist Volunteer Guide Assocation. The Misaki Maguro Kippu is a special ticket that can be purchased at Keikyu ticket sale offices for around 3500 yen. The ticket includes: Roundtrip train transportation from Shinagawa/Haneda/etc., unlimited bus rides in the Misaki area, a maguro lunch ticket that can be used at one of 30 restaurants, and access to one of eight facilities in the area. Unfortunately, there is no official information in English online regarding this ticket. Was just asked about traveling there by car. It takes about the same amount of time (90 minutes) from central Tokyo and there is tons of parking available on Jogashima and at Misaki Port. The parking fees are reasonable.